My first Acura Better get this car before it is discontinued. Awesome Wagon!Feels like more than I paid for!Best samll car ever! 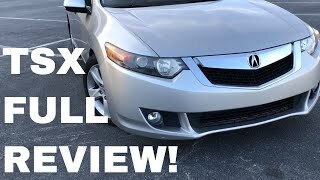 My 2008 Acura TSX ! http://youtube.com/watch?v=eWWO7aKoR7A Duration - 1:47. 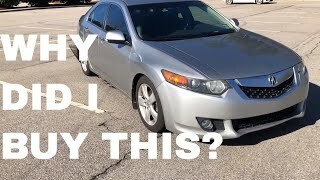 - My 2008 Acura TSX ! 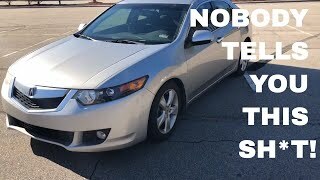 2011 Acura TSX sedan. Tech Package. http://youtube.com/watch?v=4tu-QqahHL4 Duration - 4:05. 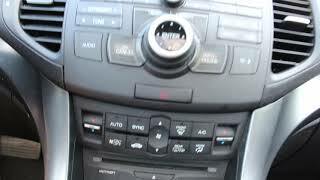 - 2011 Acura TSX sedan. Tech Package.